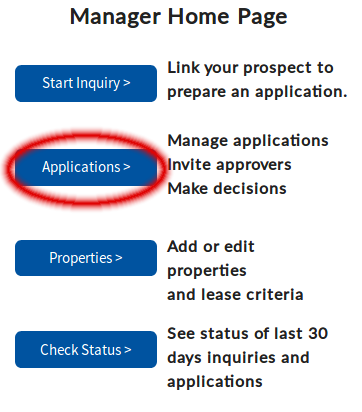 Have a look at these 5 steps to review a TenantMagic Application. TenantMagic is providing Landlords, Property Managers and Real Estate Agents with an easy screening experience. 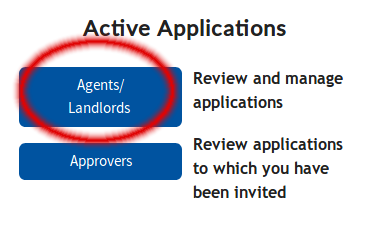 Step 1: Click on "Applications"
Step 2: Click on "Agent / Landlords" if you initiated the application. 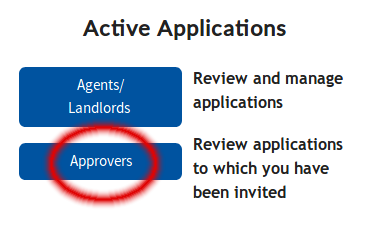 Step 3: Alternatively click on "Approvers" if you were invited by an agent or a landlord. 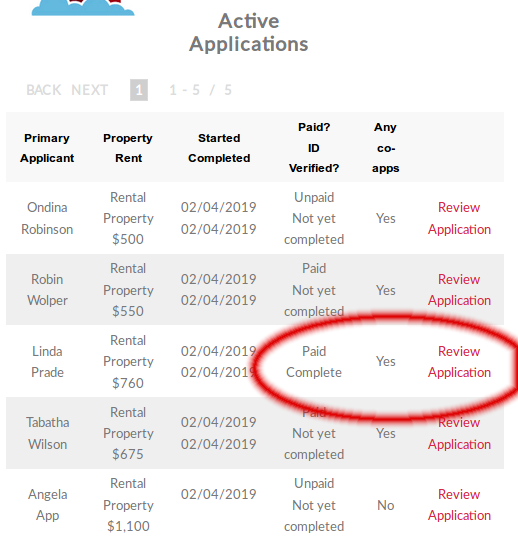 Step 4: Click on "Review Application" for the paid/completed application. 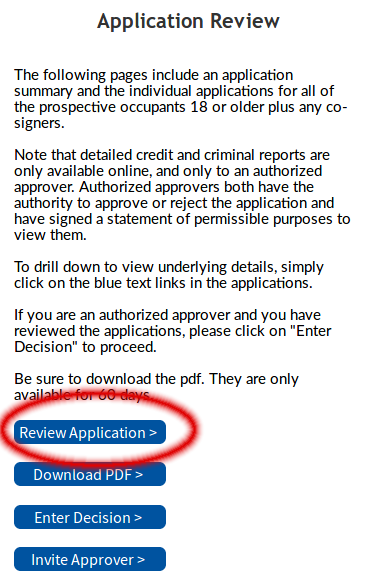 Step 5: Click on "Review Application" to see the application and reports. 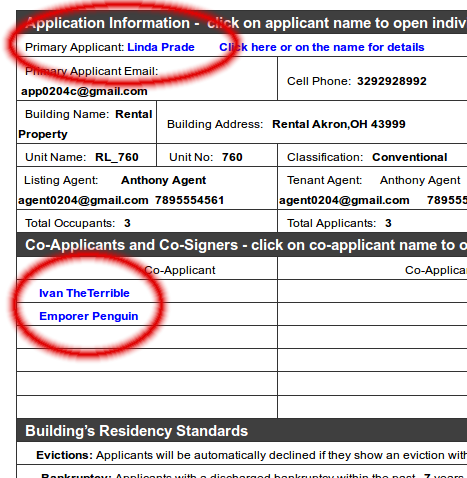 Step 6: Click on the applicant or co-applicants' names to see their individual report details. The report is best viewed on a large screen device such as a laptop or computer. Step 7: Click on the blue text-link to see underlying details for each summary. 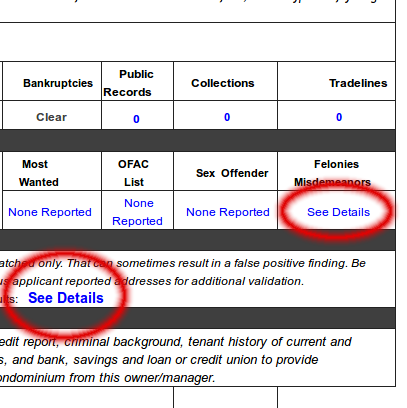 Click here to see an example of the TenantMagic report. Do you have further questions about your screening report?